Tim Husty-A Step Back. Pennsylvania's Tim Husty released this album at the very tail end of 2011, but I'm going to count it as a 2012 release. I mention this only because A Step Back is likely to end up fairly high on my year-end list as Husty has managed to make retro sound fresh in an effort that should appeal to fans of Marshall Crenshaw, Eugene Edwards and Gentleman Jesse. 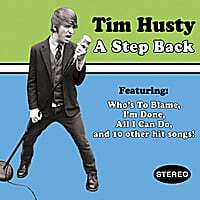 Whether it's the pre/early-Beatles rock'n'roll of "Be All Mine", "I'm Done" (complete with Lennonesque harmonica) and "Who's to Blame" or the more sophisticated pop of "She is Loved" and "Linear Man" or the epic Jimmy Webb-like closer "Goodbye", Husty has 60s pop down cold, almost like a one-man Red Button. 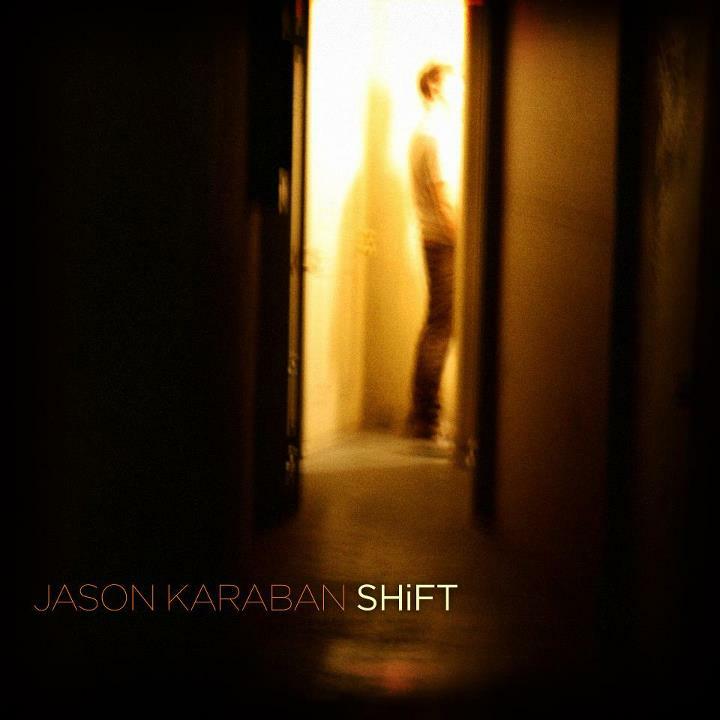 Jason Karaban-Shift. LA's Jason Karaban returns with another quality album of singer/songwriter pop/rock that's of a piece with his earlier work featured on this site. Opener "Misplaced" is a richly-produced, anthemic tune that recalls Coldplay at their best, "Succeed 101" (originally released as a single) manages to be both breezy and melodic, and the driving "Tumbleweeds" finds itself in Tom Petty territory. But the real standout here - especially for us power poppers - is "Devil That I Know", a track co-written with Toad the Wet Sprocket's Glen Phillips that's the catchiest thing he's released and deserves to be a hit somewhere.